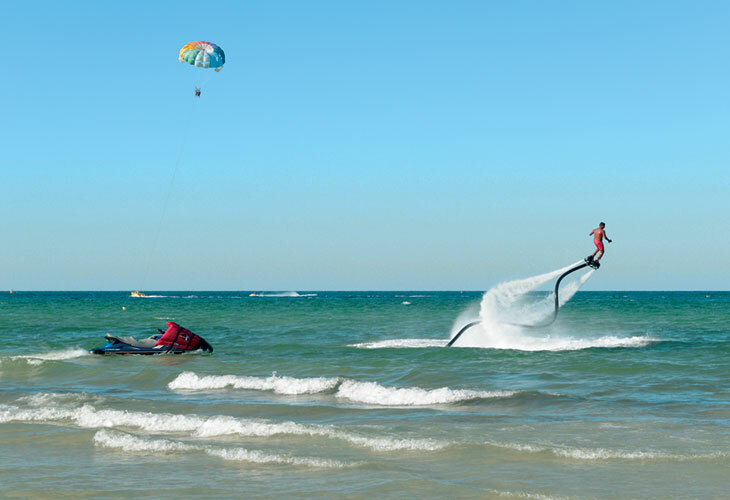 From the secluded beaches of the picturesque northern coast, to lively family resorts, all inclusive hotels and peaceful palm-fringed sands, Tunisia is the ultimate playground for thrill seekers and watersport lovers. With over 800 miles of beautiful sandy beaches, the warm shallows of the Mediterranean sea, plus an amazing coral reef, you're never far from fun in the sun. 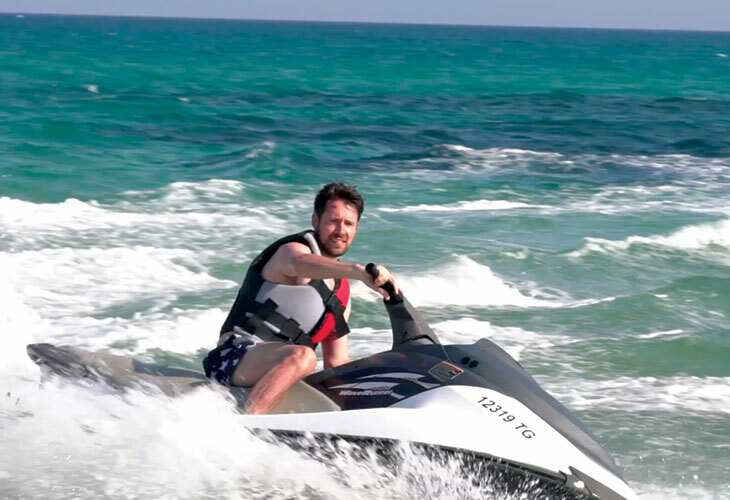 With so many family vacation ideas from kid's club activities to catamaran sailing and scuba diving, plus water-skiing, jet skiing, canoeing and paddle boarding, you're sure to find a watersport to suit everyone's passion or energy level! The holiday hotspots of La Marsa and the sandy cove of Gammarth offer lots of family friendly watersports. Just down the coast, all inclusive resorts like Hammamet and Nabeul and the beautiful Cap Bon peninsula will also tempt you in to the sparkling water. Around the Isle of Djerba the azure blue sea is dotted with the colourful sails of speeding wind and kite surfers. 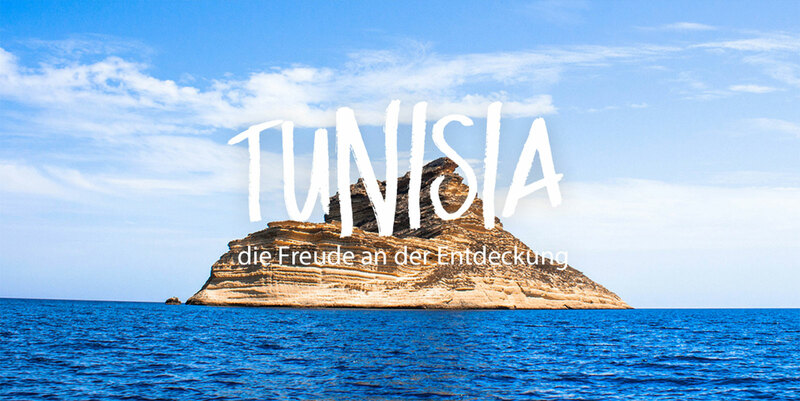 Head north and Tunisia’s rocky coastline will surprise you with a delightfully different picture. The stunning beaches, white crested waves and coral reef of laid-back Tabarka are a paradise for surfers and divers. Or, if you want to escape and take it easy, head to the seemingly endless beaches of Raf Raf or nearby Sidi Ali El Mekki and relax to the lapping of waves on the soft white sand. However, your holiday adventures don't have to stop at the sea. On the long beaches of iconic Djerba island you can take the reins horse trekking. 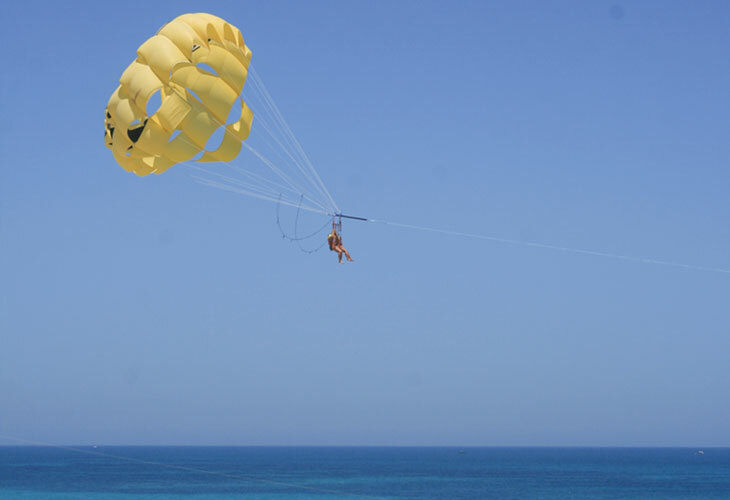 Or the free spirited can go paragliding, dune surfing and sand yachting, or hike Tunisia's unspoilt National Parks. On an all inclusive holiday at a family resort or luxury hotel, adventure and excitement are all part of the package. 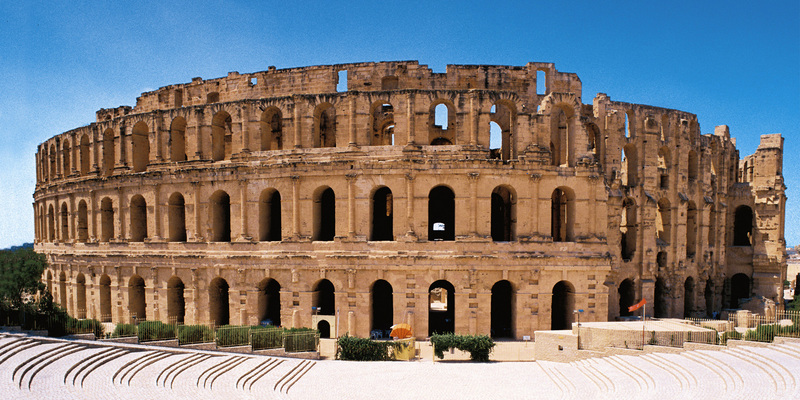 It's time to discover the exhilarating side of Tunisia.